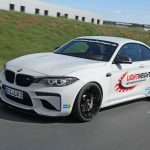 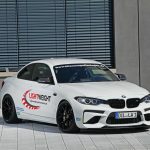 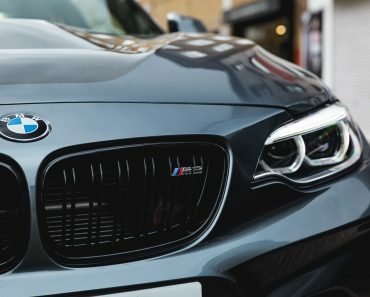 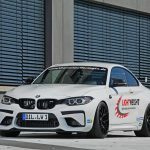 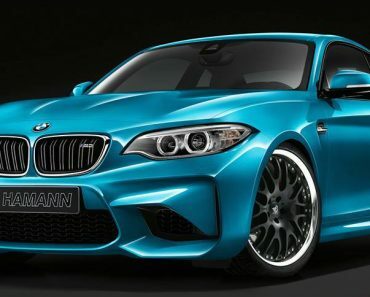 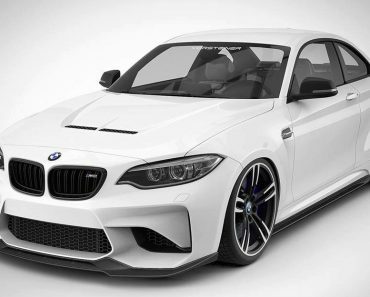 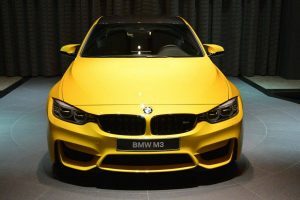 Every time I get to see a stock BMW M2 Coupe receiving a standout body kit and a power increase under the hood, I take great pride in letting the others know about the special project, and the reason is pretty simple – I`m crazy about the M2! 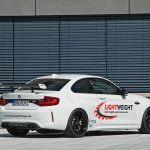 This one seen here in the photo gallery below involves another special program carried out by the folks from Lightweight Performance tuner, who were also so proud of their work that they actually fitted their special logo on the car`s body. 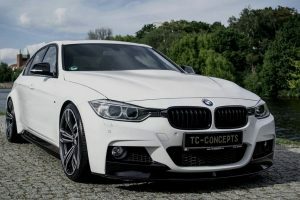 This gorgeous lad here comes fully packed with a new aero body kit and a new power kit under the hood, which significantly raises the car`s power. 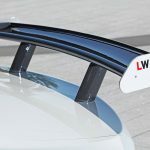 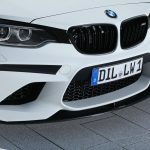 The model stands out from the crowd with custom front splitter, black accents on the new front splitter, much more prominent rear wing for improved downforce and stability at high-speeds, and massive brakes to cope with the new handling. 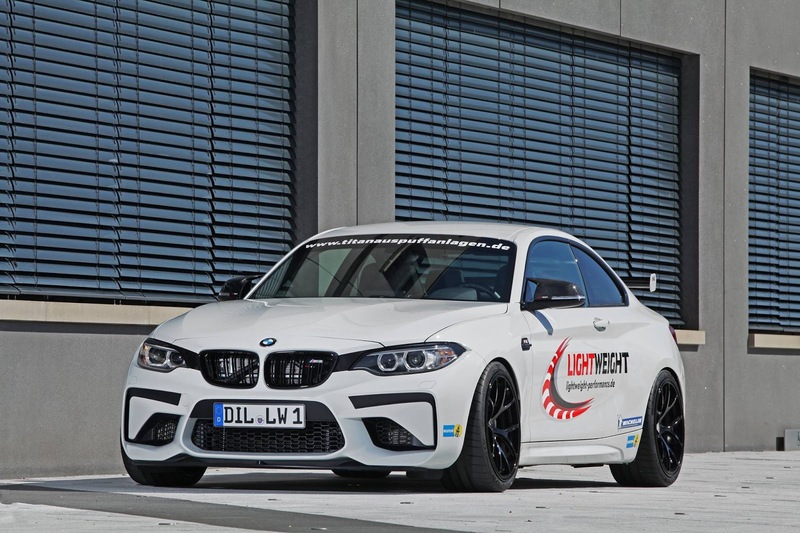 The body kit could not be complete without the fitting of the new 19-inch forged alloy wheels and the tuner`s livery with the Lightweight Performance logo, giving it thus a more special feel. 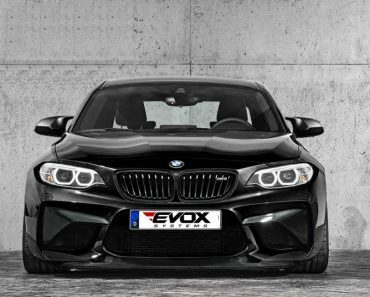 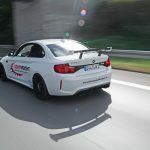 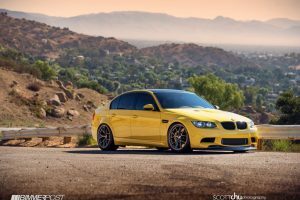 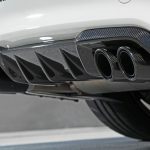 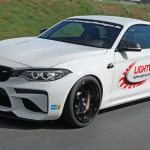 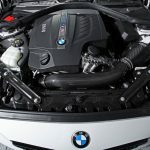 The car`s main highlight is found under the hood, the M2 Coupe getting its piece of the action thanks to the new kit, consisting of a new air intake with a 300-cell downpipes, titanium muffler and carbon fiber exhaust tips. 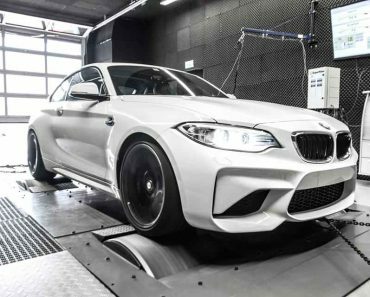 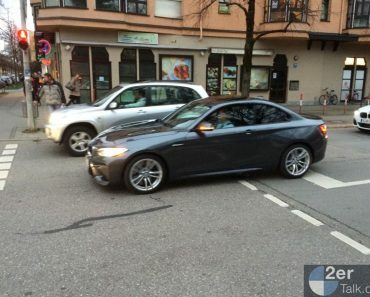 With all these mechanics, the BMW M2 Coupe is capable of developing a good 443 horsepower, from the stock 362 horsepower. 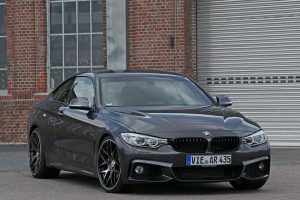 And that is not bad at all. 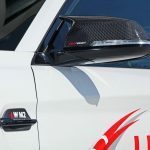 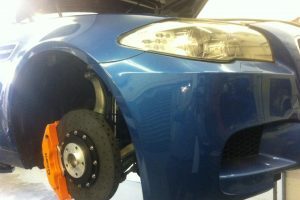 Take a closer look at the new car and tell us what you think about it!